UPDATED: Mon., April 30, 2018, 10:04 p.m.
Former state Rep. Kathy Sims, R-Coeur d’Alene, is being removed from the ballot in her bid for a comeback in a Post Falls district, after the Idaho Secretary of State’s office determined that she had just registered in her new district in February. Under the Idaho Constitution, candidates for the Legislature must have been registered in the county where they run for a year prior to the election. The same rule last week tripped up former state Rep. Phil Hart, who represented a Kootenai County district for five terms and was trying for a comeback with a Kellogg address. Because the ballots already have been printed for Idaho’s May 15 primary election, Sims’ name, like Hart’s, will be blacked out. “It’s happened seven or eight times before this, since I’ve been here,” said Chief Deputy Secretary of State Tim Hurst, who has been with the office for 15 years. Sims’ removal leaves Republican candidate Tony Wisniewski, of Post Falls, unopposed for the GOP nomination for the House seat formerly held by Rep. Don Cheatham, R-Post Falls; he’ll face Democrat Dan Hanks in the November general election. Cheatham left the seat to run for the state Senate from the same district. He’s unopposed, both in the primary and the general election. Idaho Secretary of State Lawerence Denney spoke with Sims by phone Monday and sent her a letter formally notifying her of her removal from the ballot. Sims, 75, is a former Kootenai County GOP chair who served one term in the Idaho Senate and three in the House. She owns Coeur d’Alene Honda. Known as a critic of urban renewal laws and of the local redevelopment agency in Coeur d’Alene, Sims rose to vice-chair of the House Local Government Committee. She was defeated in the Republican primary two years ago by Rep. Paul Amador, R-Coeur d’Alene, who cited her votes against the public school budget and the North Idaho mental health crisis center when he successfully challenged her. Sims didn’t immediately respond to a request for comment. 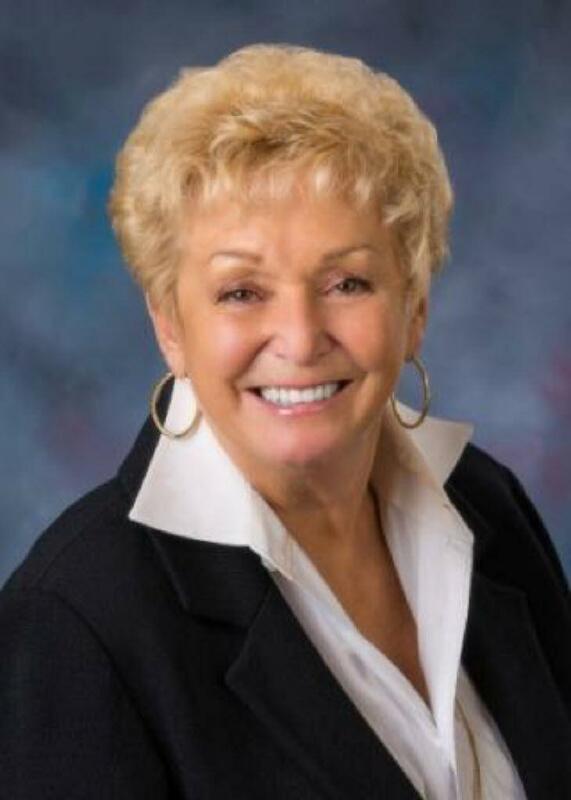 She served in the state Senate from 2001 to 2002, after she was appointed to replace Sen. Jack Riggs, R-Coeur d’Alene, when he was appointed lieutenant governor. When she ran for the seat in 2002, she lost by 31 votes to Sen. John Goedde, R-Coeur d’Alene, who went on to serve seven terms and chair the Senate Education Committee. Sims won the race for an open House seat from Coeur d’Alene in 2010 after Rep. George Sayler, D-Coeur d’Alene, retired. She was re-elected in 2012 and 2014, before losing to Amador in 2016. Published: April 30, 2018, 2:12 p.m. Updated: April 30, 2018, 10:04 p.m.